Most of us are aware of the nylon clothes but very few know about its structure. Nylon is an artificial polymer which corresponds to a kind of plastic. Nylon is made up of petroleum extracts through the process of Ring Opening Polymerization. An American scientist MR. Welles Carothers had synthesized nylon for the first time. Nylon was introduced as an alternative for silk. Nylon is stronger than silk and thus expands more than it. 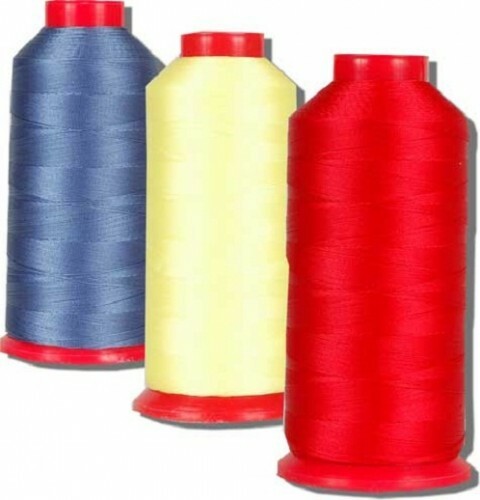 Thus nylon is used to make dresses which sticks to the body. Nylon is also used to make the bristles of tooth brush, ropes and fishnets.